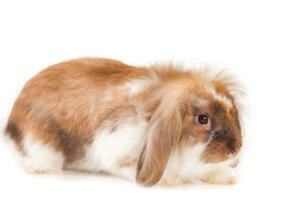 There is a fair amount of confusion about the origin of the Angora. 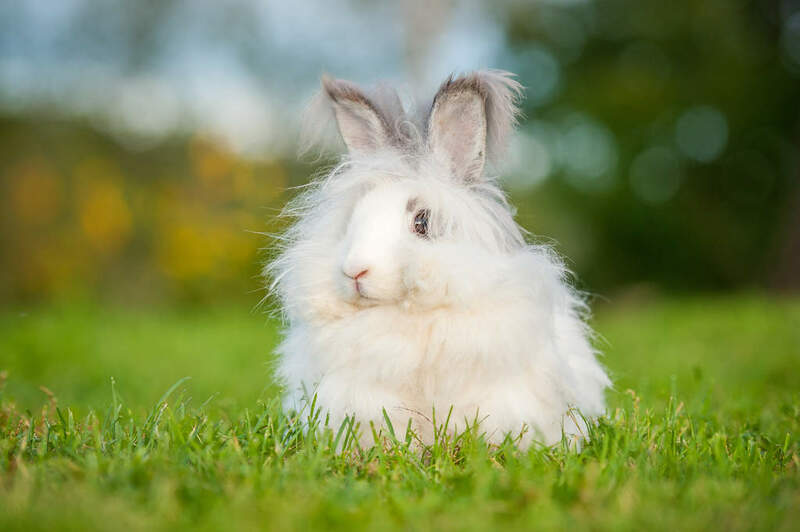 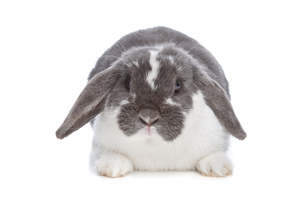 It is thought that the romans kept and bred Angora rabbits for their wool around 100 BC, and that as the Roman Empire expanded they took their rabbits with them. 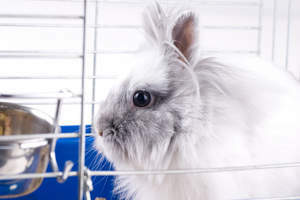 Other accounts state that the Angora rabbit originates in the Ankara region of Turkey and that in 1723 Mariners bought the rabbits to France after spotting them in Turkey. 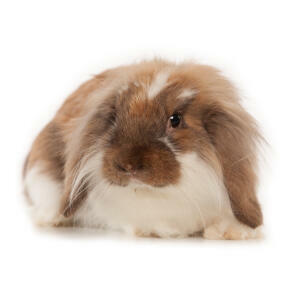 There are records of Angora rabbits in England as early as the 1500’s. Although it is unknown exactly where the Angora rabbit was found, it is certain that they have always been bred for their silky wool. 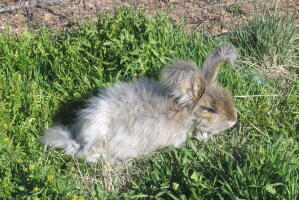 Angora wool is even softer than cashmere and it fetches a high price. 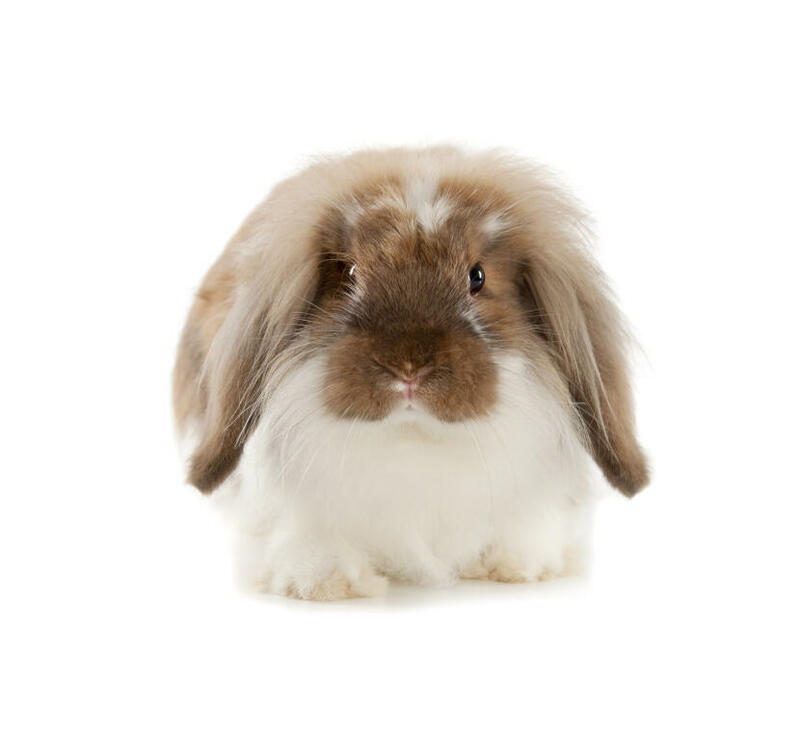 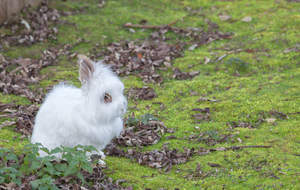 Angora rabbits are generally sociable, friendly and calm. French Angora’s tend to be a bit more headstrong, whereas English angora rabbits are more docile and calm. 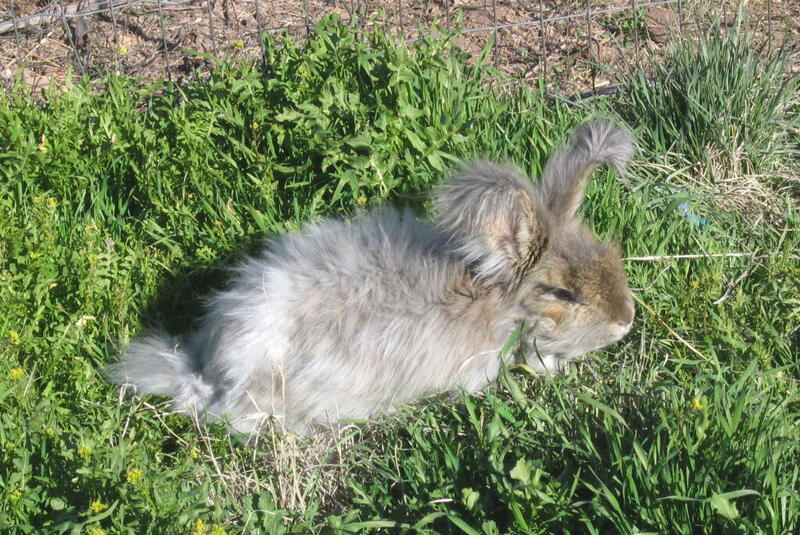 There are a few varieties of Angora rabbit. 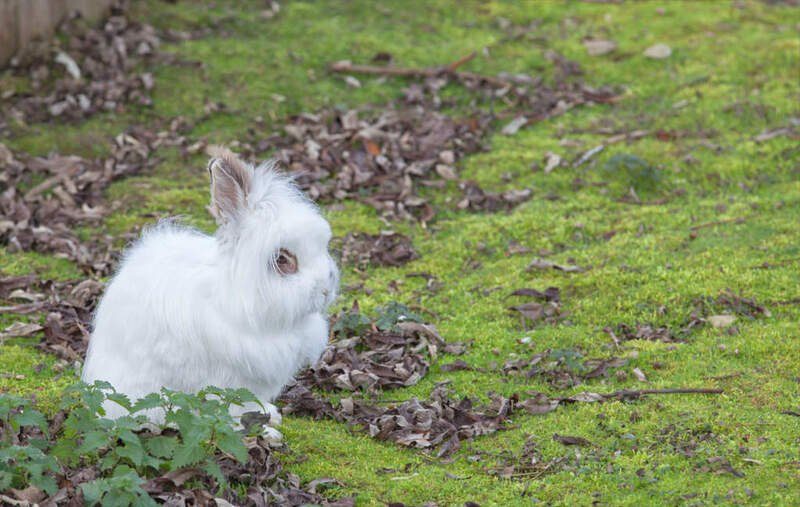 These are the English, French, German, Giant, and Satin.